If your parish wishes to renew and transform from maintenance into a more missionary parishes then Discover Discipleship is for you! In alignment with the Archdiocesan priorities and goals, Discover Discipleship will be a crucial part of “Get Closer to Jesus”. 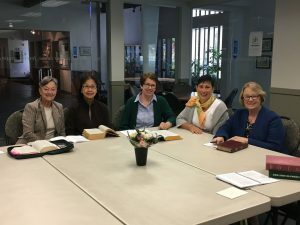 The discipleship series by Catholic Christian Outreach (CCO) will foster the personal encounter with Jesus in Discovery and will offer a pathway to ongoing discipleship through the other studies in the series (Source, Growth, Obedience and Commission). In 2017, we will be piloting the new model in six parishes throughout the diocese with the hopes to expand to more parishes in the near future. 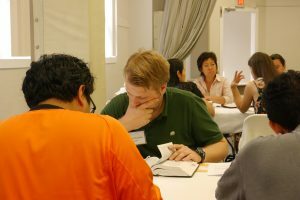 In the spring of 2012 a similar initiative, Project Timothy began under the office of Adult Evangelization & Discipleship. 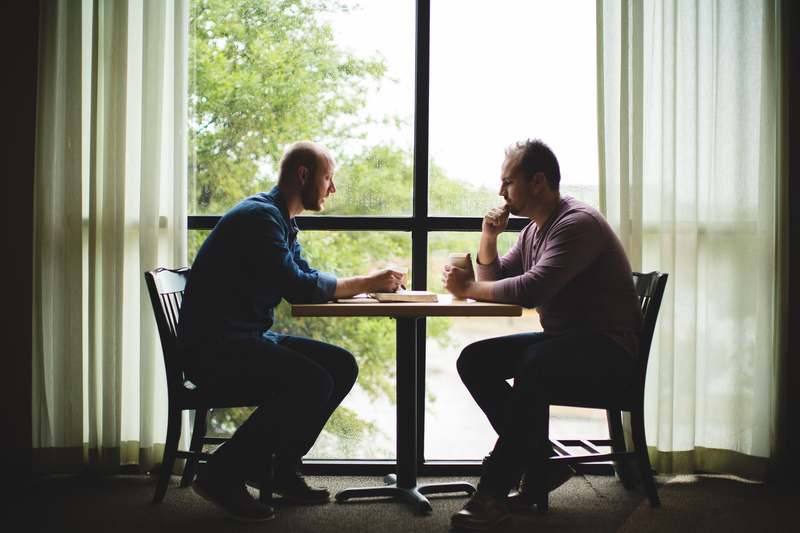 What makes Discover Discipleship different? We’ve made significant changes to ensure that Discover Discipleship is parish based, that Pastors have clear expectations and that the model can be integrated into the life of the parish in a sustainable way.